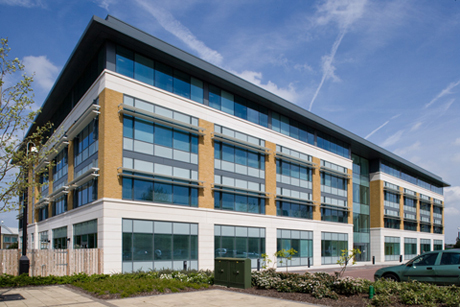 Our Tier 3 Bracknell DataCentre Co-Lo provider is ISO9001 and ISO27001 compliant and houses the operations of another 50 UK businesses. Over the past two years, we've expanded our Managed Recovery and Managed Backup offerings. 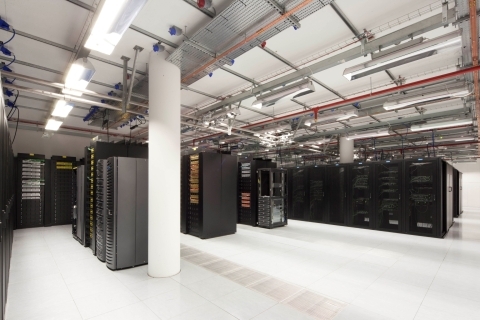 It was time to move geographically closer to our Primary Datacentre location. As luck would have it, our DataCentre provider was freeing up a large 'media management' room, which has been converted to office space for us. We're now part of a facility that has onsite 24 x 7 security guards, Grade-A office space and parking with an on-site coffee shop and cafeteria.